AIRROC is pleased to have worked with PwC and IRLA in the publication of PwC's latest survey of non life insurance run-off business. 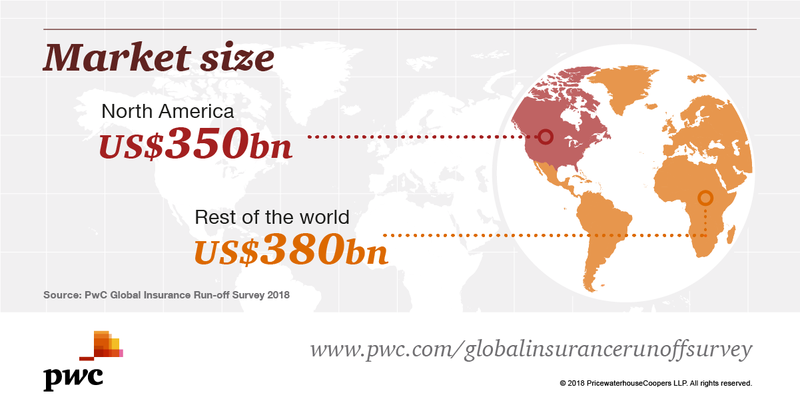 The survey includes PwC's estimate of the size of the Global non life run-off market and views from respondents in United States and Europe on the issues, challenges and opportunities for the market now and in the future. Please click on the link below to access the Survey website where a copy of the survey document can be downloaded.